The Yalla Rugby Select invitational team continues to make special appearances throughout the rugby season. 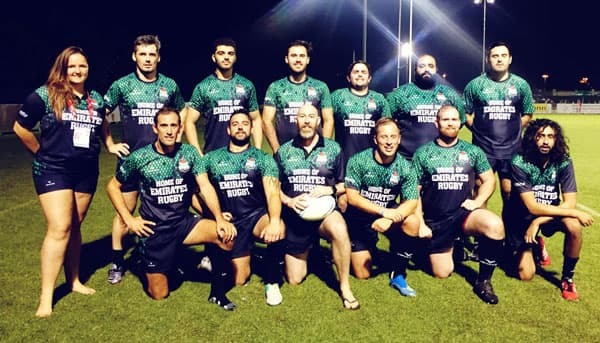 Again this season, following great feedback from the past few years, we will be putting a team together for the Dubai 7s and the Barrelhouse 10’s. If you’re interested in becoming one of the legends listed below, the be sure to get in touch and make yourself available for selection in the build up to both competitions. The Yalla Rugby Select team is made up of representative players from all over the UAE who share a love for rugby.